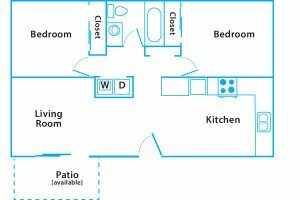 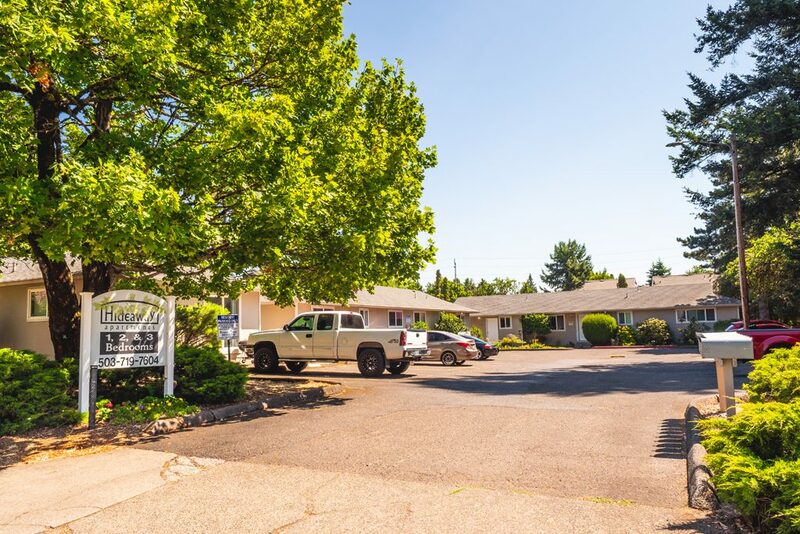 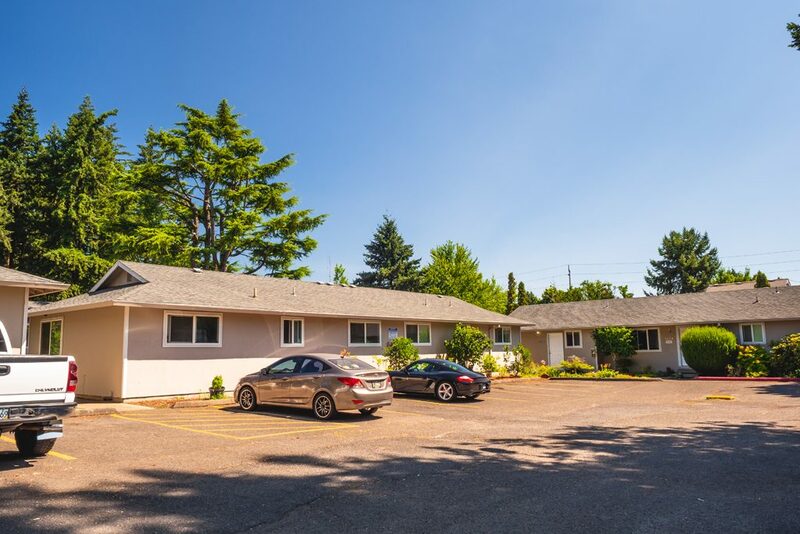 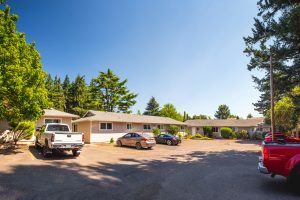 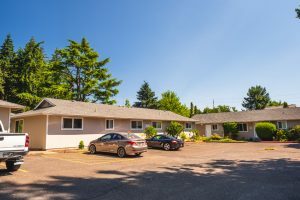 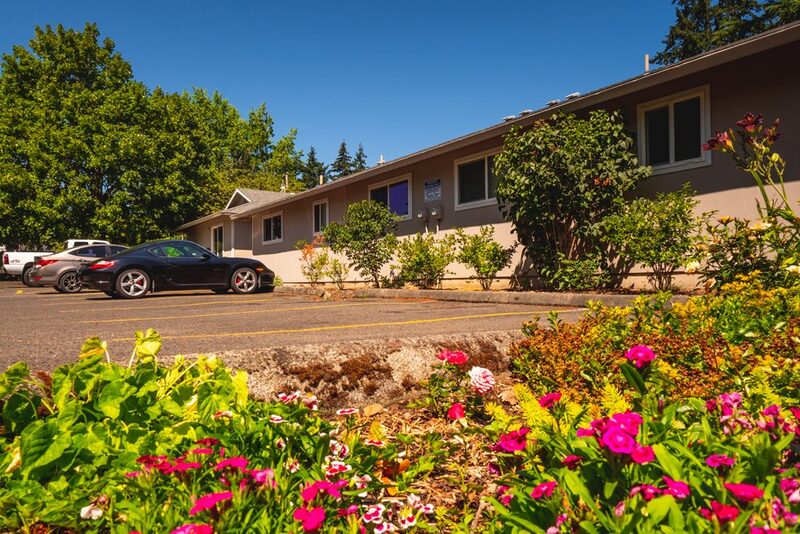 Hideaway Apartments - Portland, OR | Norris & Stevens, Inc.
Hideaway Apartments simply could not be more conveniently located. 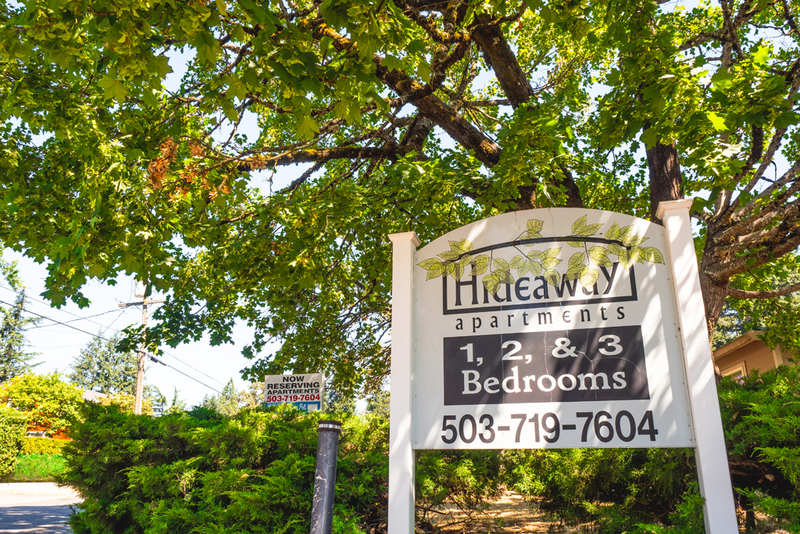 We are near stops for TriMet buses Numbers 9 and 17 – great for an easy commute to Gresham, downtown Portland, and points in between. 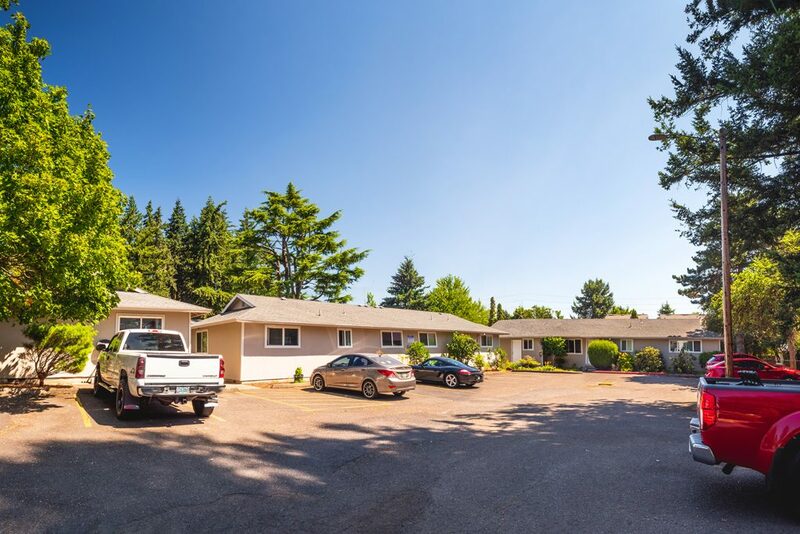 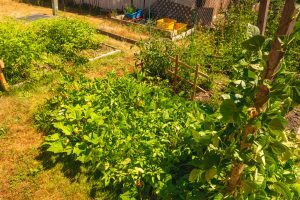 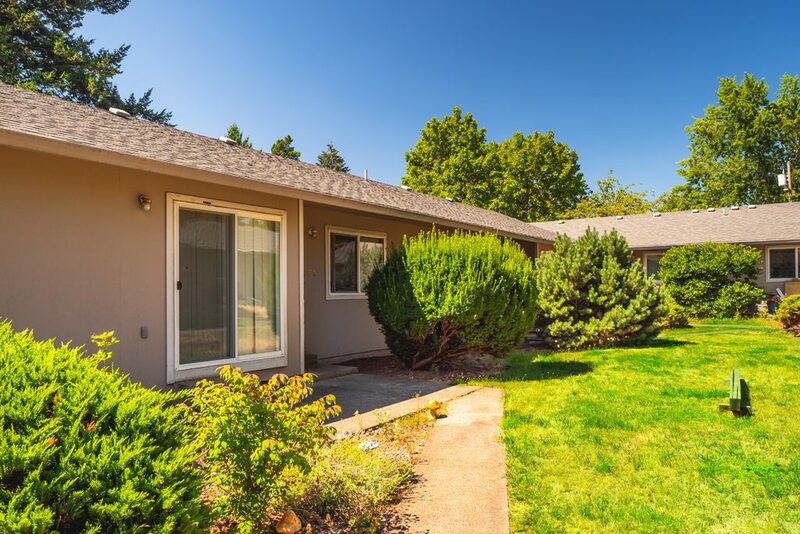 We are close to Powell Butte Nature Park and Gilbert Heights Park. 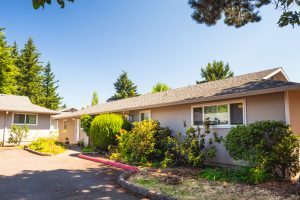 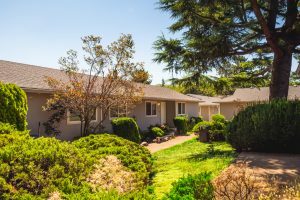 We are a short drive from Lincoln Park Elementary, Ron Russell Middle School, and David Douglas High School. Dozens of restaurants and stores line Division Street and 122nd Avenue. 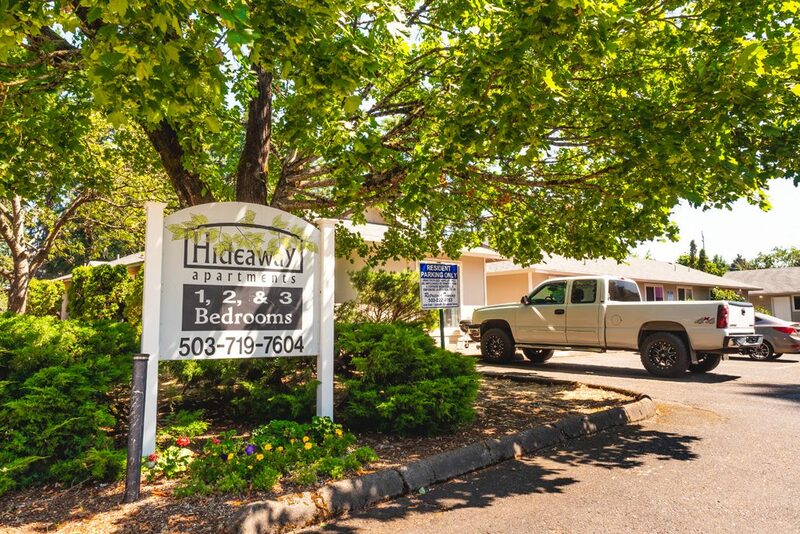 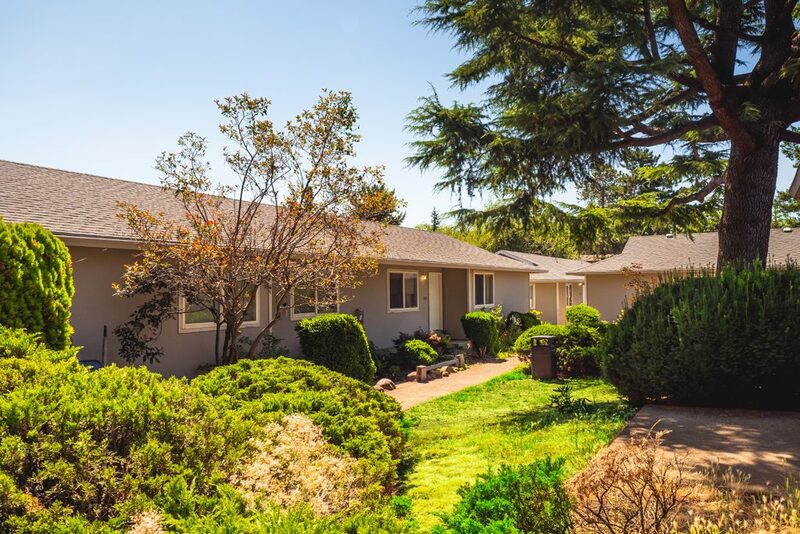 At Hideaway Apartments you are situated to accomplish your commuting and errands in the shortest possible time – leaving you with more time for the things YOU want to do! 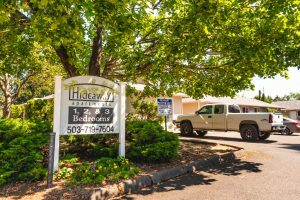 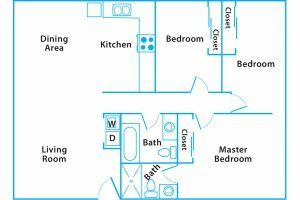 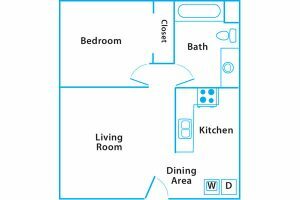 We look forward to introducing you to life at Hideaway Apartments.